This past semester, we’ve seen the emergence of many new chapters! 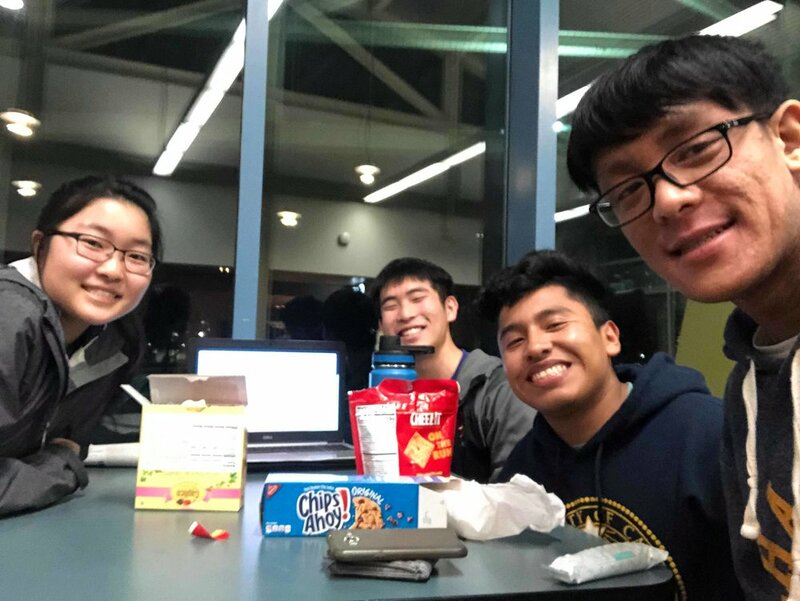 We asked Samuel Tamura, a newly minted chapter leader, to share his experience in starting a chapter at the University of California, Davis in the Bay Area. 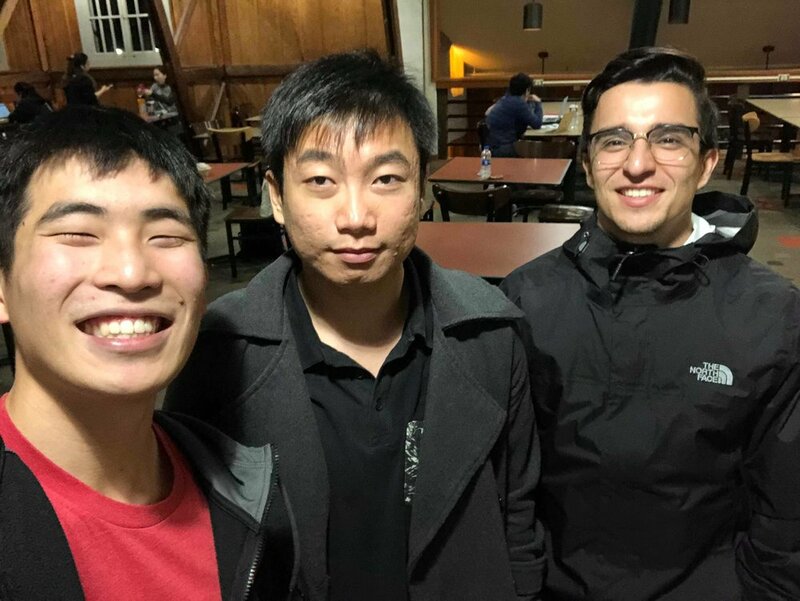 One of CARP UC Davis’ first meetings with President, Samuel Tamura (front left), Hoang Luu (middle), and Chris Ochoa (right). What inspired and continues to inspire me to start a CARP chapter at UC Davis was the desire to offer up something great to God by sharing and promoting an environment where we can actively converse about God, committing to a higher purpose in our lives, and the driving forces in our lives that motivate us to do what we do. CARP has brought me an immense joy and conviction to work hard with my life of faith and with my education, and I want to share the organization and truth that drives me every day. Knowing that I am influencing my fellow CARP members to think deeper within themselves and about these topics continues to excite my conviction to go forward with my efforts. One of the greatest victories we had as a developing CARP chapter in the first quarter was the culture of heart we established with the team. The first quarter was a really humbling experience. Despite not being an official club, my small team of five would continue to meet at the local cafe where I would give a CARP Talk and discussion. There was no advisor, no designated classroom to meet, nor big screen to give the PowerPoint. We even had to take a minute during every meeting just to teach the group what “CARP” stood for. Initially, I thought this was going to be the most challenging part of the beginning stages of establishing CARP. I dreaded that the lack of structure would bore or discourage the others. However, despite our humble beginnings, the others continued to stay. The others’ consistent support of the club and of me and the expression of genuine interest gave me an immense hope and optimism to continue with developing and investing into the club. This culture of heart centered on the others’ sincerity and willingness is what I am most grateful for because I can really trust and rely on them to give good feedback, provide support, and be invested into the content. The two things I look most forward to in the upcoming quarter is, first, to get deeper with the content of Principle and CARP to inspire my current members to make CARP something they can also be passionate about, and, second, to invite more people to the CARP culture and provide the opportunity for them to connect with a higher purpose and the culture of heart that CARP provides. The vision for my chapter is to create a space for anyone to feel like this is a club that will really make a change in the world. I want everyone to see the Principle and the CARP culture and feel moved and inspired by it. I want to create a chapter that truly aims to bring a new perspective for all members and, regardless of if they stay or not, they can come out of CARP thinking that it made a positive change in their life. The few words I have for other aspiring CARP members is that once you feel God working through and alongside you, you just can’t give up. It’s a really humbling experience that helps you understand and appreciate the heart of God and Father and Mother Moon exponentially through your victories and challenges. Every setback was an opportunity to reflect on what God really needs me to improve on for my sake and the sake of others. As of February 5, 2019, UC Davis is a registered chapter on campus! Congratulations to Samuel and the core team! 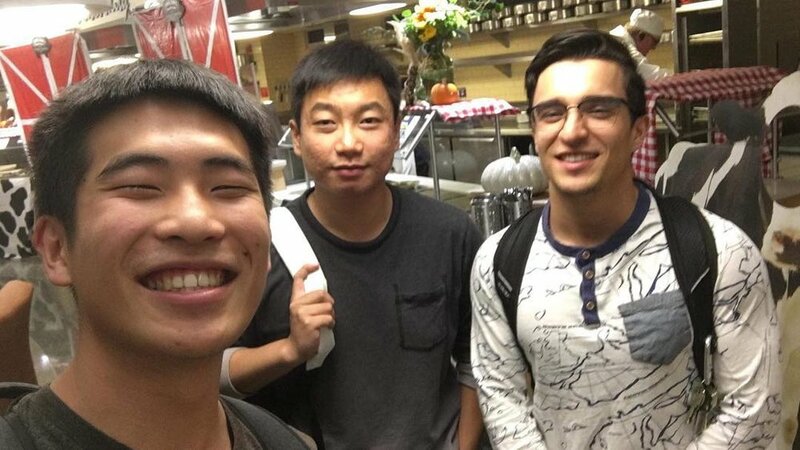 We look forward to seeing more this semester. Follow Samuel and UC Davis’ future victories on the CARP Bay Area Facebook page. Share your story to jennifer@carplife.org!